Want to purchase binoculars? We give you advice! The purchase of a binoculars can be quite difficult. 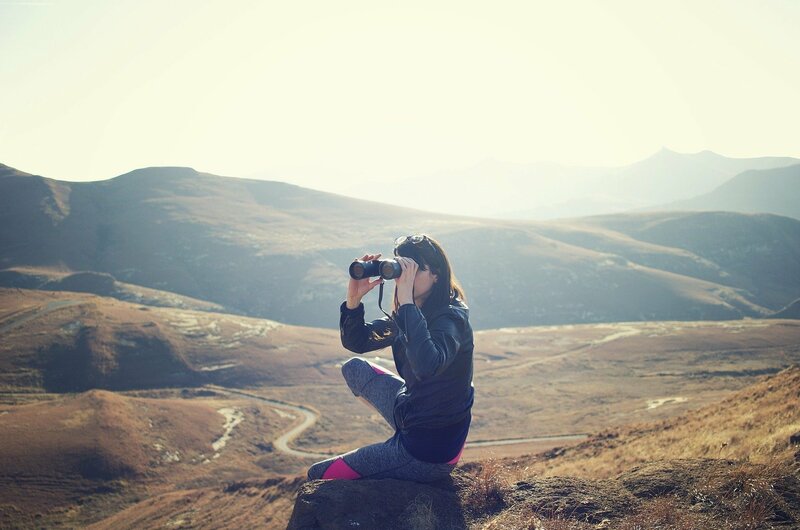 Whether you are looking for binoculars suitable for hunting, for safari or for a walk in the forest, we have suitable binoculars for every situation.We will help you and ensure you will make the right choice for you. We will advice you about different types of binoculars, but also give you tips about which binoculars our expert recommends for different situations. Frank has a large assortment of binoculars. Making the right decision between all of these different brands and types of binoculars can be difficult! That is why Frank will help you to choose the right product for you. With Frank's tip we paid attention to every specific situation we could imagine, and we focused on the product that gives you the best value for money. We especially made sure that the product will enhance your field of view, and will expand your horizon. When you want to purchase binoculars, it is most important to know what the numbers in the name of the binoculars mean. When, for example, the binoculars have 10x52 in the name, it means that the magnification is 10x and the lens diameter is 52 millimetre. But what is the best magnification for your situation and purpose? And where do you need to pay attention to when looking at the lens diameter? We would like to teach you about all the ins and outs of binoculars in the next article, so you can become your own expert in binoculars.